P3’s Financial Products team has worked for many of the world’s leading financial institutions. Our in-house team of project managers, editors, translators and graphic designers are the perfect outsource solution to assist your marketing and communications departments in producing high-quality publications in multiple languages. P3 has worked closely with HSBC since 1998. Our responsibilities cover all aspects of book and multimedia publishing, including commissioning, copy-writing, copy-editing, website editing, Chinese, Korean and Arabic translation, proof-reading, multimedia product development and editorial advisory to a number of HSBC departments. 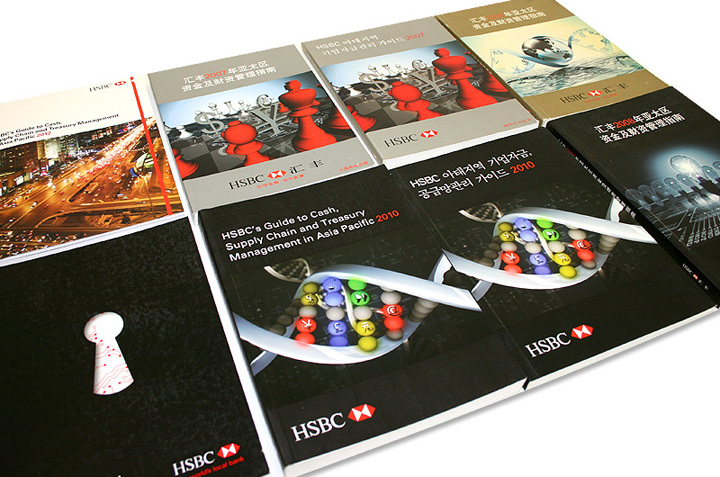 We produce HSBC’s products in English, Chinese and Korean and have supplied more than 50 publications to date. ANZ is the most recent financial client of P3. 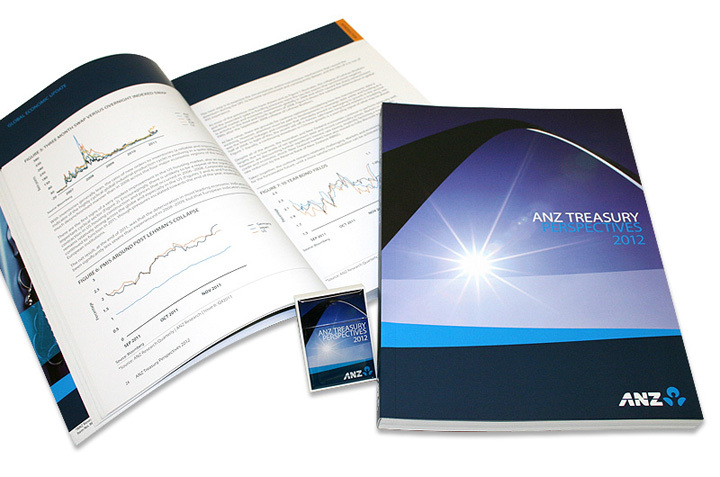 The first edition of ANZ Treasury Perspectives was released in March 2012, and P3 has a three-year contract with the bank to produce more high-level thought leadership publications. 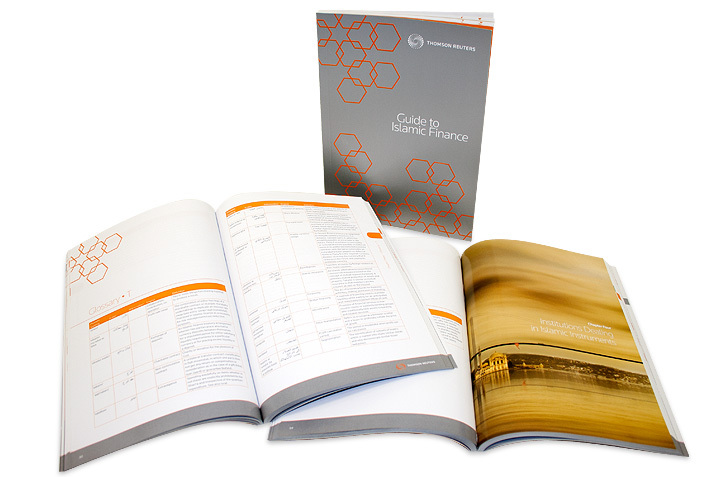 Thomson Reuters have commissioned P3 to produce publications in various formats, including a bilingual Arabic and English Guide to Islamic Finance. P3 has been the publisher of choice for Standard Chartered since 2003. 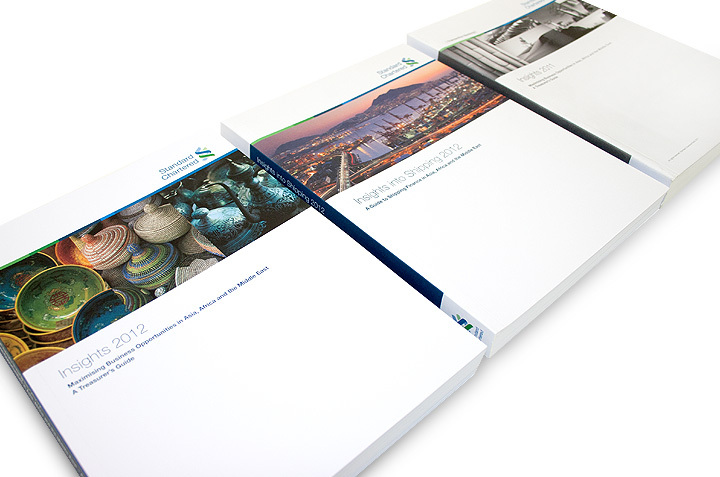 P3 has produced financial thought leadership books on topics such as working capital management and structured finance, and also beautiful coffee-table books on topics ranging from architecture to environmental concerns. 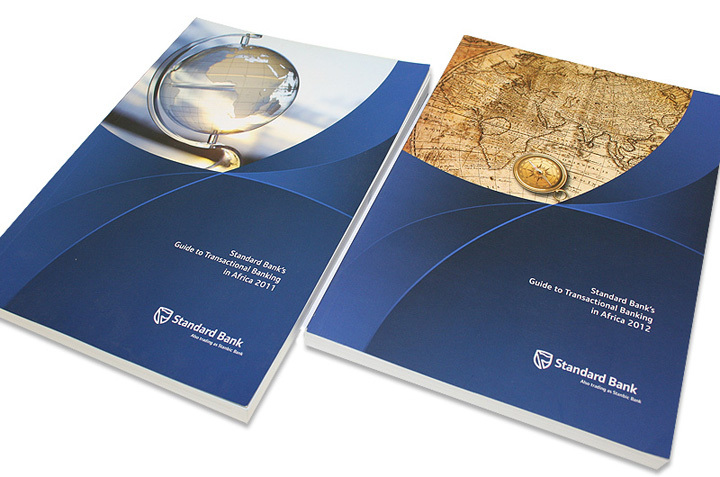 The three editions of Standard Bank’s Guide to Transactional Banking in Africa offer a unique insight into banking in the emerging markets.